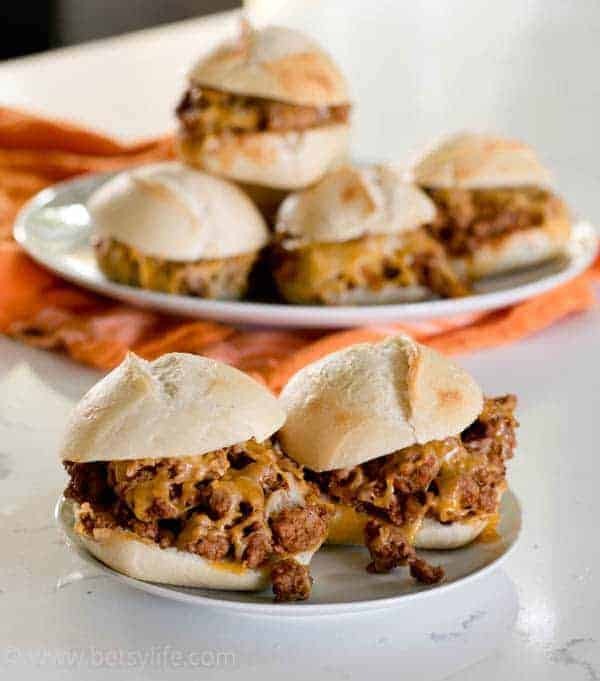 These oven baked sloppy joe sliders can be made for one or for a crowd. 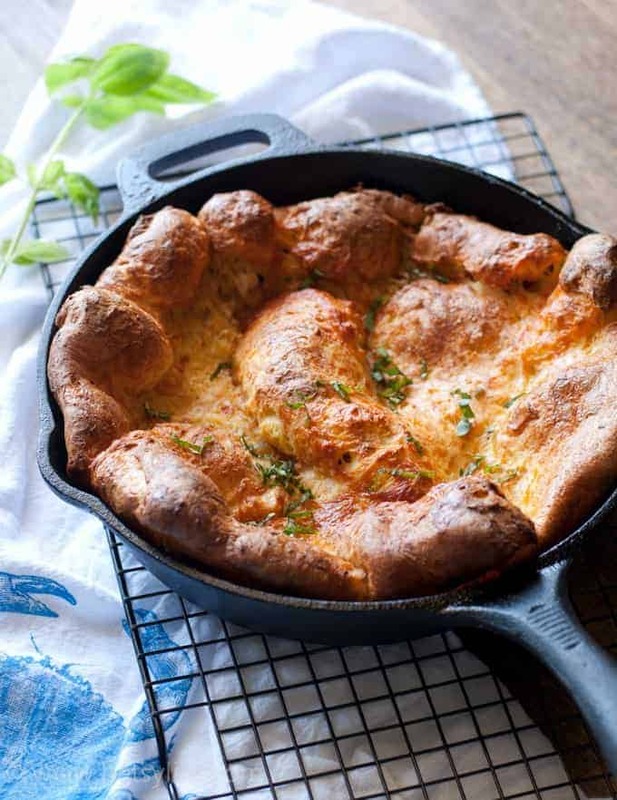 If you’ve ever tried to cook for one, you know it’s not as easy at it seems. A simple solution is a deli sandwich or a can of soup, but how many times can you eat something like that before you get bored? Fast food is out of the question, so what’s a person to do? Luckily, I’m kind of an expert at cooking for one. As long as I’ve known The Hubs, he’s traveled quite a bit for work, and this has certainly been the case since we moved to Oakland this year. I would say that I cook for one 85% of the time and I’ve got this thing down. There are two ways to approach cooking for one. 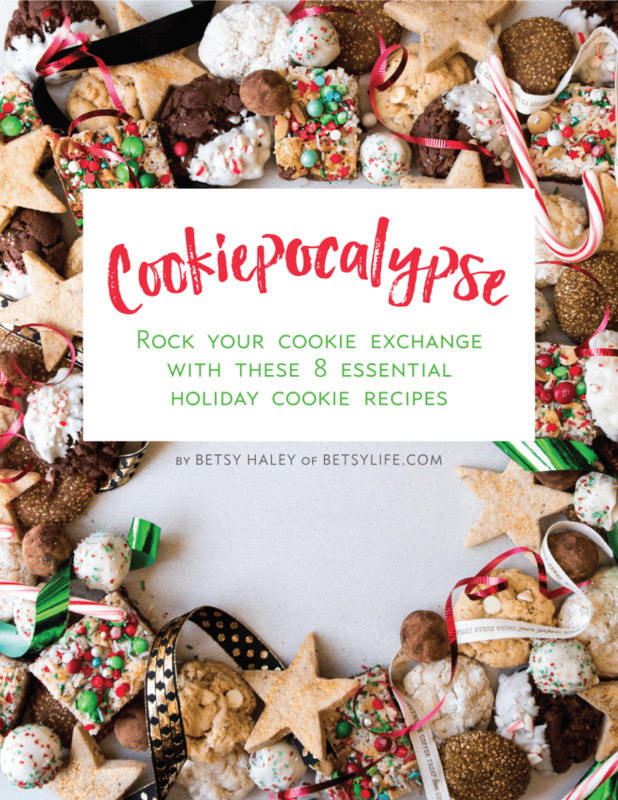 The first method is to make a regular sized batch of something, divide it, and either freeze a portion of it, or eat it every meal for a week. 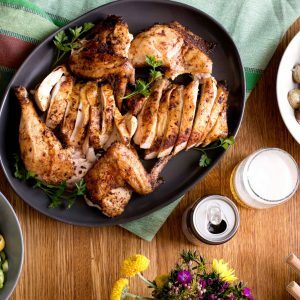 The other method is to look for single serving sized options that you can combine into a complete meal. I like to do a combination of both and occasionally the two methods come together into one. 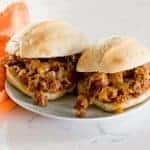 Presenting individual baked sloppy joes. Often when I buy meat like ground beef, I portion it into single servings and then freeze it. That way I can use the rest of the meat for something like single serving tacos, or a single cheeseburger. 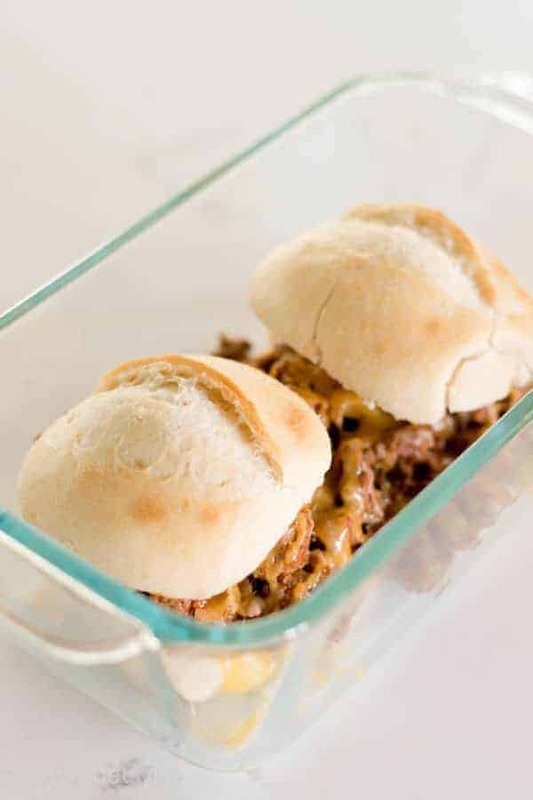 For this recipe I used a single portion of ground beef, but it would be just as easy to prepare the sloppy joe meat first, then portion it and then freeze it. The choice is yours. Next I busted out my new secret weapon. La Brea Bakery Take & Bake Dinner Rolls. 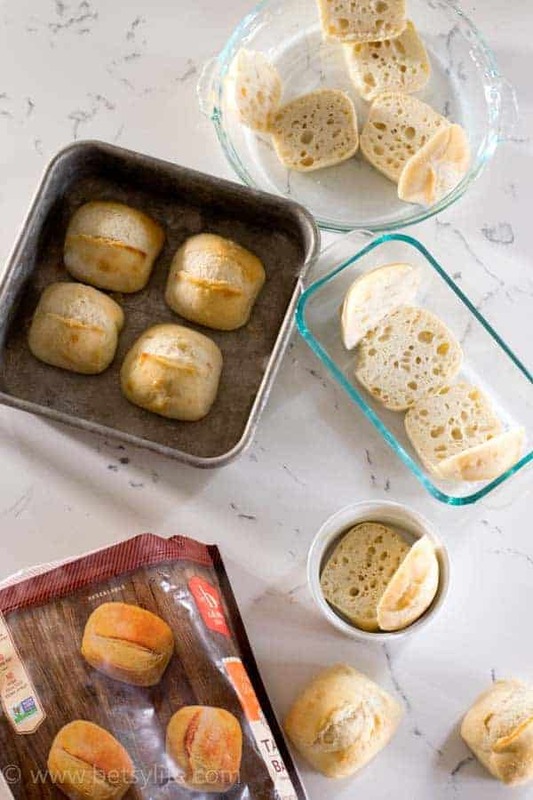 These little buns are the perfect size for single serving meals and are now readily available at Walmart. 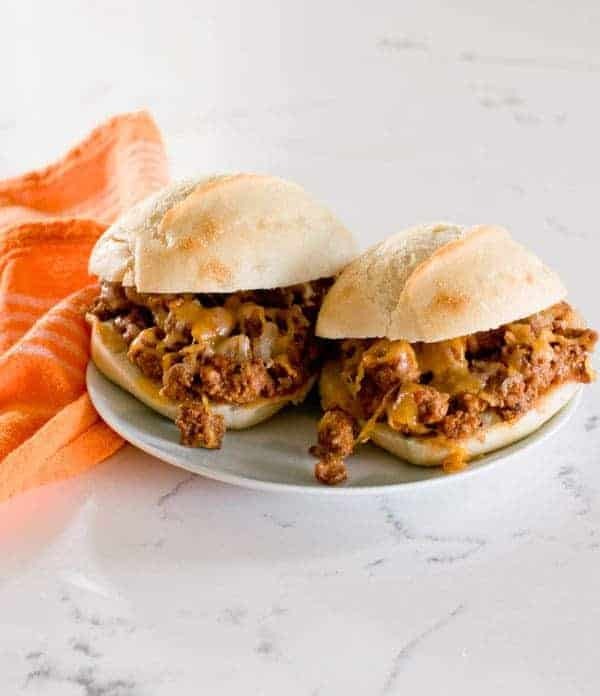 Pile a couple of rolls with the prepared sloppy joe meat, top with cheese and then bake to a crusty, melty, golden brown perfection. 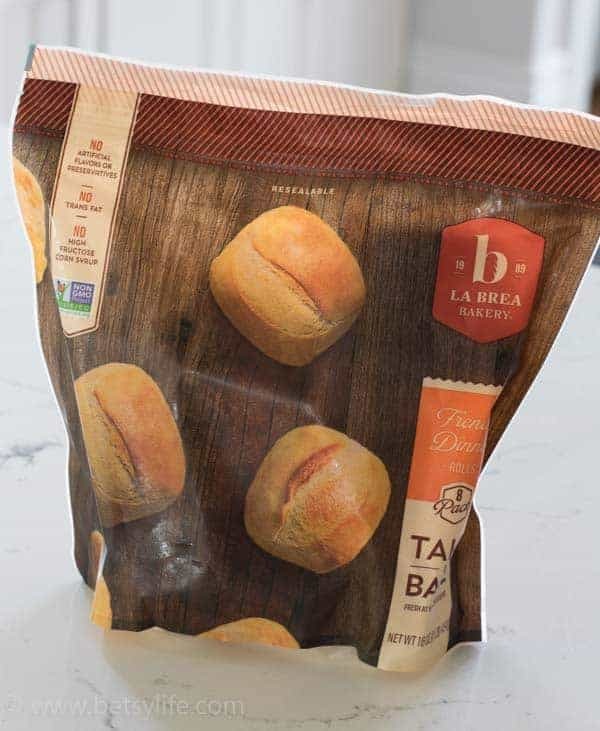 The great part about La Brea Bakery Take & Bake Dinner Rolls is that it’s super simple to prepare as many or as few as you need for a meal. Sometimes The Hubs gets to come home early when I’m not expecting him. I can just grab another roll or two and make some dinner for him as well. The next time you’re home alone don’t settle for a frozen dinner or a can of soup. 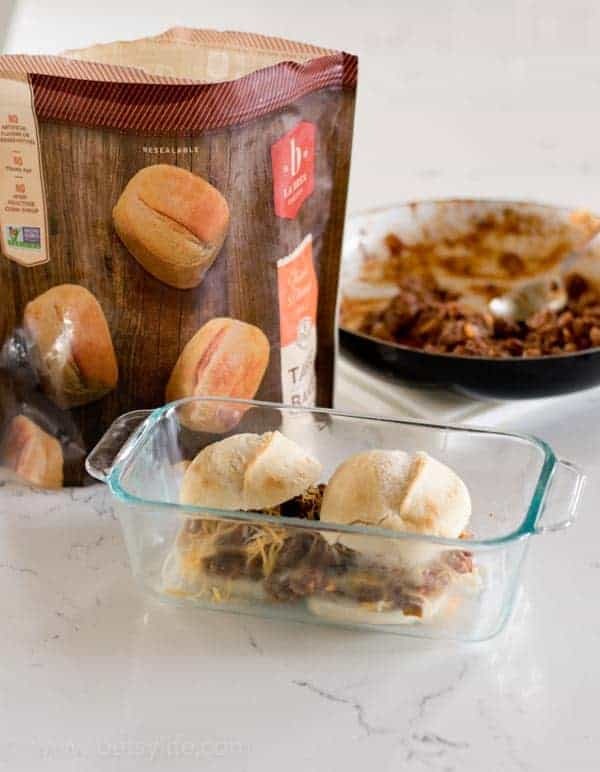 It’s easy to make a delicious and filling meal for one with La Brea Bakery Take & Bake Dinner Rolls and a little imagination. 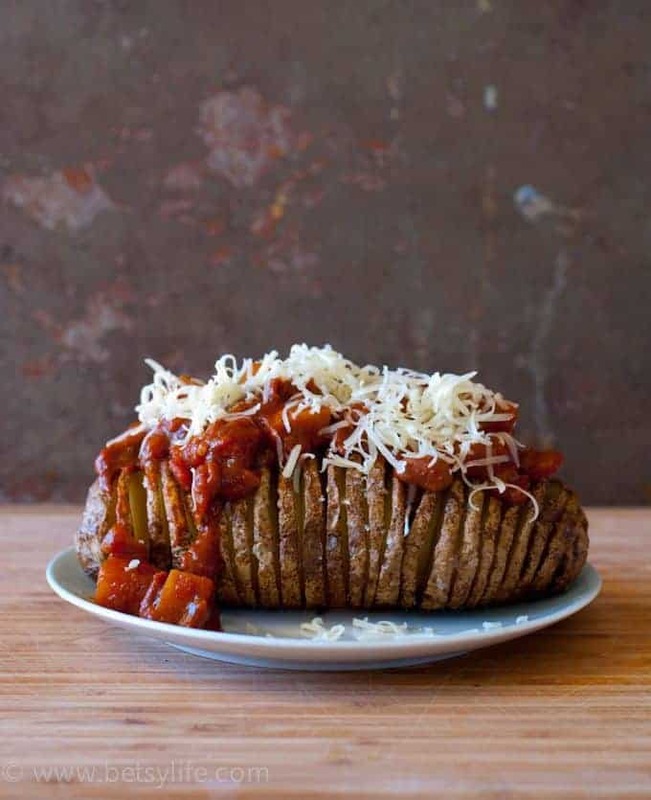 Get the recipe for Individual Baked Sloppy Joes below! 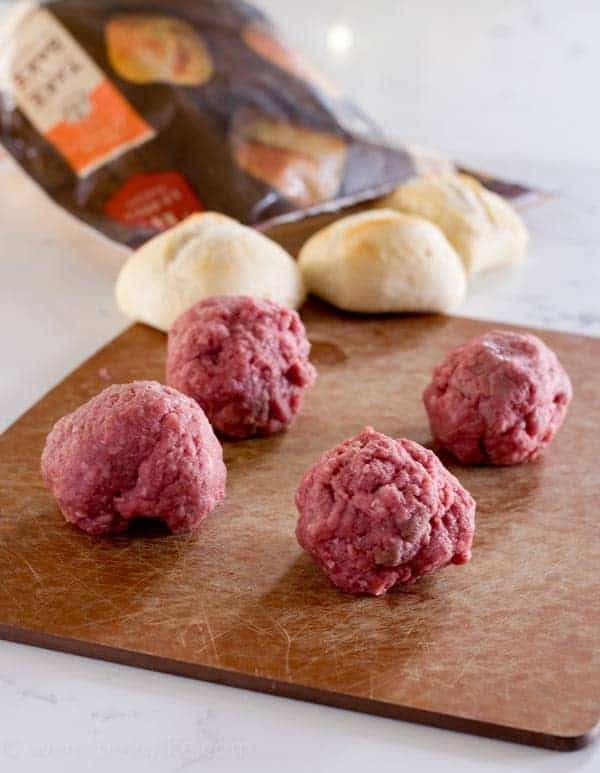 Remove dinner rolls from freezer. Allow to thaw slightly while you prepare the meat. Heat 1/2 tablespoon oil in a skillet over medium heat. Add ground beef. Stir until meat begins to brown, 4-5 minutes. Season with salt and pepper. Add onions and bell pepper. Cook, stirring occasionally until vegetables begin to soften, about 3 minutes. Add ketchup, brown sugar, yellow mustard, and worcestershire sauce to pan and stir until well combined. Carefully split dinner rolls in half using a serrated knife. 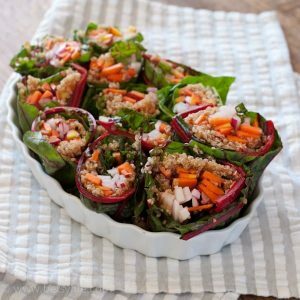 Place bottom of each roll in a loaf pan. Top with sloppy joe meat. Top with cheese if desired then replace the roll top. 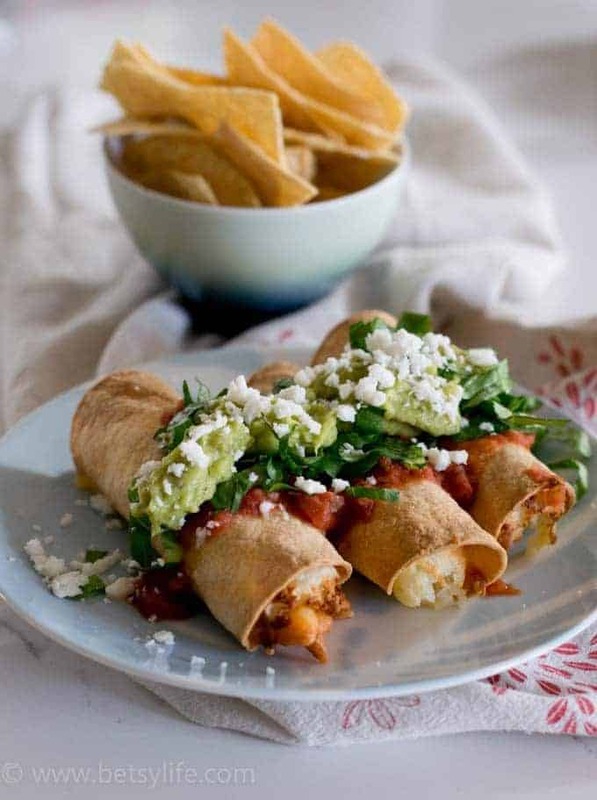 Bake for 10-12 minutes until rolls are cooked through and crispy and the cheese melts. These are fantastic. Can’t wait to try them out. Any suggestion for mustard substitute?